ORPALIS PDF Reducer - download in one click. Virus free. 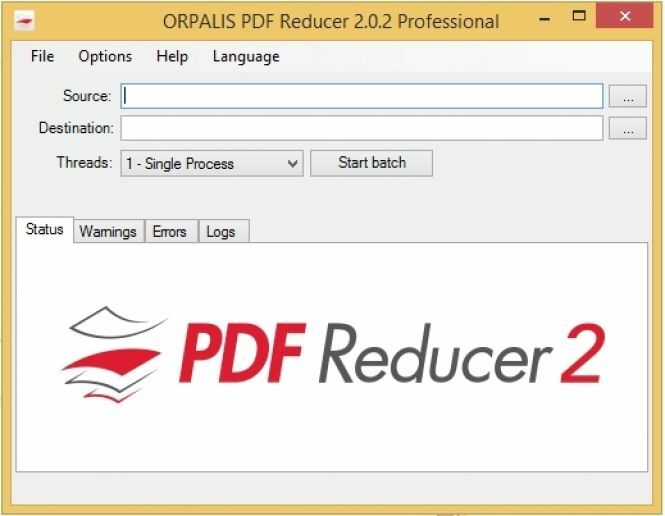 Download the latest version of ORPALIS PDF Reducer with just one click, without registration. It is a standalone setup package that contains the full offline installer for ORPALIS PDF Reducer. PDF is a file format that is very handy for document distribution as it is system independent. Unfortunately these files may be of a noticeable size, especially when they contain images, many pages or are editable and saved in good quality. When we need to send PDFs over Internet, we have to compress them. ORPALIS PDF Reducer is a powerful tool for making your PDFs easier to distribute. It allows to reduce file size up to 80%. The program offers a wide choice of compression methods. You can use MRC (Mixed Raster Content) compression, let it automatically choose the best method, remove unused and unwanted objects, such as annotations, bookmarks, etc., and more. The compression ration can be increased by segmenting the file contents. 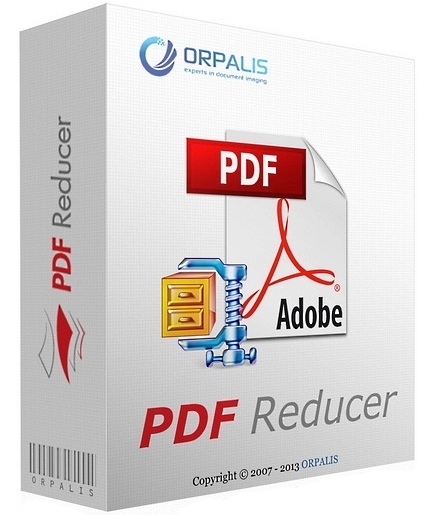 One of the most pleasant aspects of PDF Reducer by ORPALIS is the possibility to either work with a single file or with a whole folder. This program is a multi-thread one and allows you to set the number of threads. Summing up, PDF Reducer is a quick-working tool, that provides you with a high level PDF file compression. Multi threaded batch processing not available.